Event Planning Idea - Since 1985 Funtastic Events Inc has been doing casino parties, company picnics, holiday parties, trade shows, hospitality suites, sales meetings, grand openings, and many other types of corporate special events. 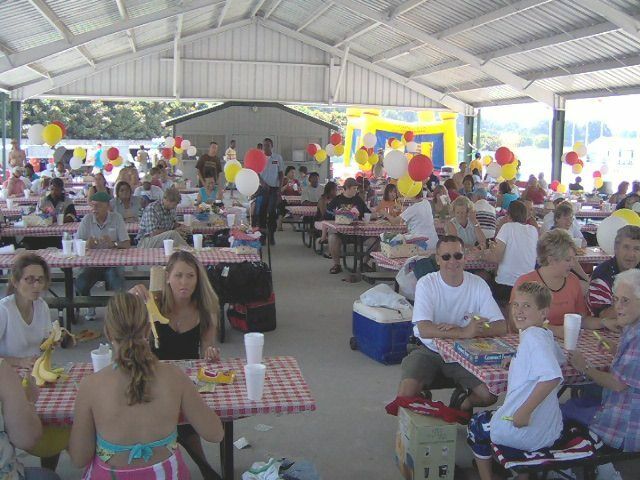 We provide entertainment and amusement rentals for events from 50 to 30,000 attendees. Not just another Atlanta special event company, we are entertainers ourselves. Based in metro Atlanta, we travel all over the southeast to provide quality company event services. When you’ve decided on the theme for your event it’s time to get creative. Invitations, decorations, costumes, food, party favors, and entertainment should all fit the theme chosen.